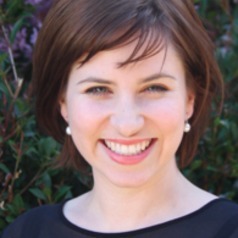 Elizabeth Newnham is a Research Fellow in the Curtin University School of Psychology and Speech Pathology, and at the FXB Center for Health and Human Rights at Harvard University. After completing her Master of Psychology (Clinical) and PhD at The University of Western Australia, Elizabeth undertook postdoctoral fellowships at Harvard University and the University of Oxford. Her central research focus is child and adolescent mental health in conflict and disaster-affected settings, and she has led studies in China, Nepal, Sierra Leone and Australia. Elizabeth has received a number of prestigious research grants and awards, including an NHMRC Sidney Sax Early Career Fellowship and an Australian Psychological Society Research Award.